I'll fess up to not understanding the physics of kid hair. You can spend a good 20 minutes curling their pretty strands and then shellac it into place for picture day, only to have it revert to the I-haven't-bathed-in-a-month look by the time you reach the car. It's astounding. My favorite part of this brad is that even if it gets a bit tousled, it still looks cute. You can play with the buns to get a fuller look or combine all of the braids into one bun for a toned down style. This style is creative and cute! My daughter is always losing the flowers and bows I buy for her hair. This is a fun alternative (since the hair is attached to her head, she'll have a harder time losing it.) You'll need some nimble fingers to tackle this braid. The simplicity of this braid is what makes it pretty. Rotating as you braid the hair creates a sturdy style that looks adorable and stays in place. If you want to get fancy, try weaving a ribbon through the twists. 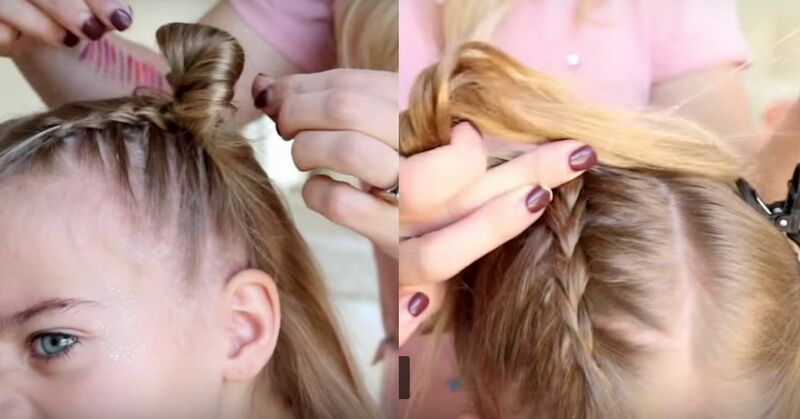 This tutorial is on a woman, but it's easy to adjust for little heads too. This rockin' style is perfect for a kid who wants to show off their personality. You'll want to practice your cornrow technique before you master this one. 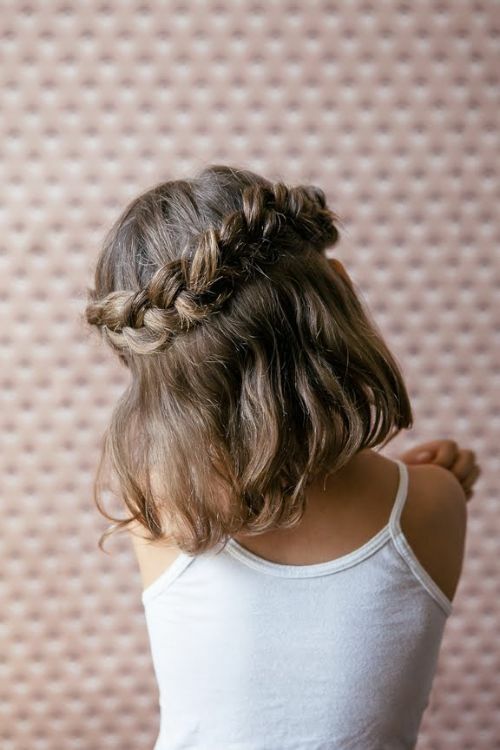 This quick style is perfect when you're running low on time, but your little princess wants to look like royalty. The wrap-around braid works on long or short hair and tucks up with a hair tie and a pin. Add a little pizazz to your pigtail routine with a few microbraids. 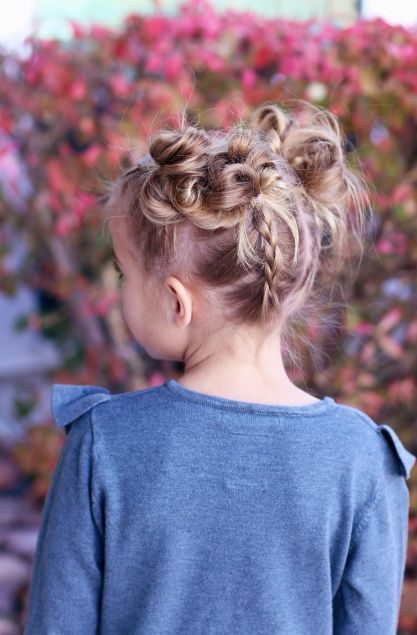 The asymmetrical style is trending right too, which makes this a fun one to try with your little ones. This pull-through style is simple and great for thin hair because it adds volume. I love that this style is so easy it's almost impossible to mess up, and it looks like you spent hours braiding.